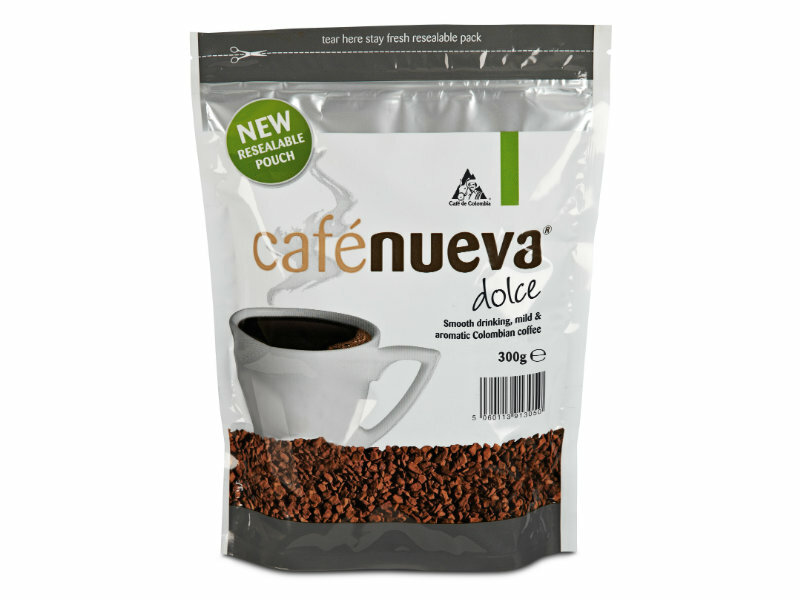 Café Nueva Dolce - perfect all day coffee for offices or customers! Smooth drinking, mild and aromatic Colombian coffee. 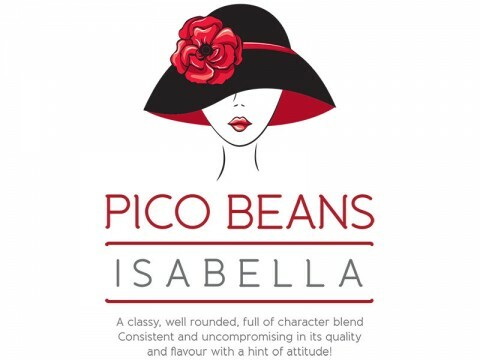 Hand-picked Arabica beans which are sold by the largest fair and ethical coffee co-operative. 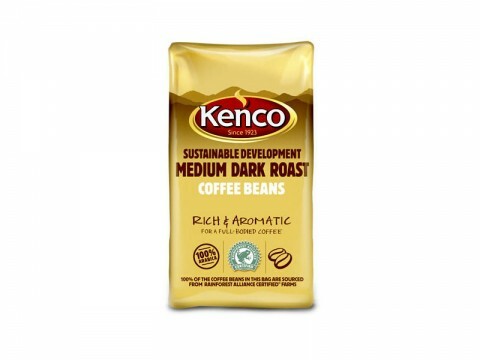 Offer your staff/customers an excellent all day drinking coffee. Pure, ethical, honest, aromatic, smooth. 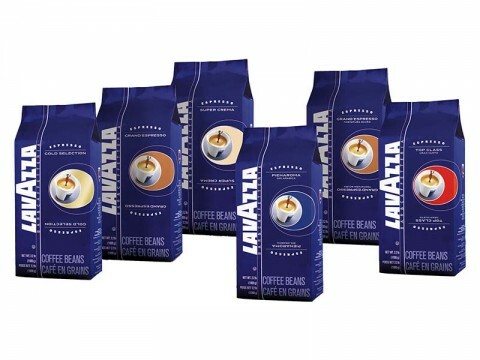 100% Columbian freeze dried coffee direct from and supporting the growers. The Cafe de Colombia seal from the Federation of Colombian Coffee Growers, certifies coffee from over 560,000 farms. Contact Us on 059 91 34 455 or fill out the form within the Product Enquiry tab above to make an enquiry or to order next day delivery of your Café Nueva Dolce.